This 4 seater car is used for the couple or a family of 2 persons, Husband and Wife. At ADT, this type of transport is for your private tour (trip), to the temples with either an escorted local guide and driver. The mini van is available for 12 seats or 15 seats, uses for the minimum of 3 persons per tour/trip and maximum of 6 persons. Luxury bus with 45 seaters, Korean made Hyundai brand is most popular in Cambodia. 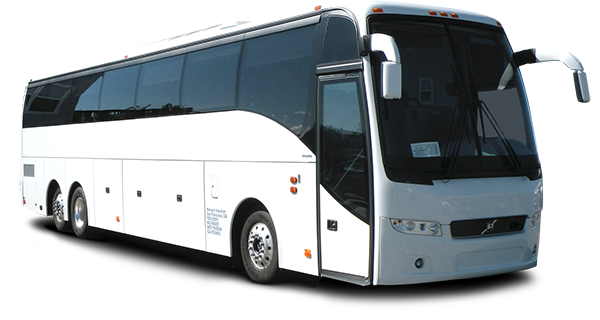 This type of bus is used for a group of minimum 18 pax, and maximum 36 travelers per group !